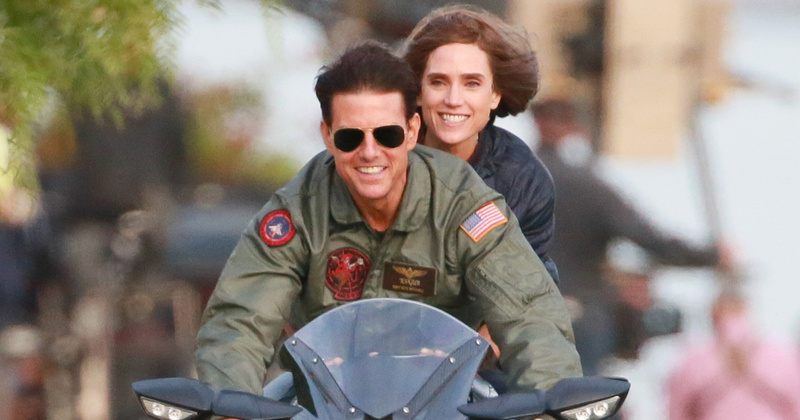 Jennifer Connelly eagerly waiting to be back on the set of Top Gun: Maverick. 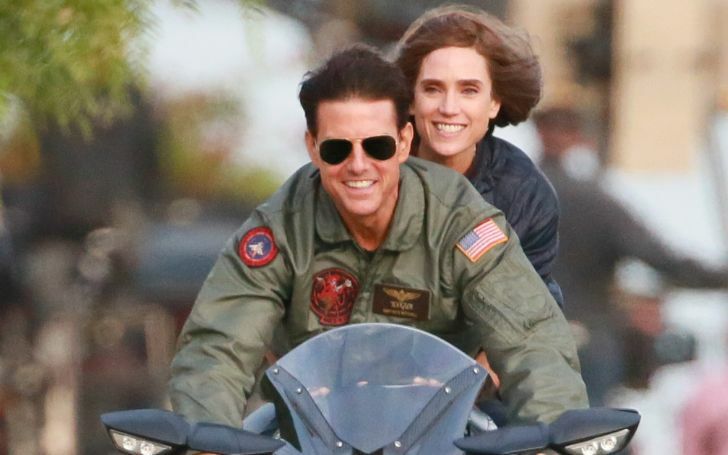 Last year on July, the Fallout actor, Tom Cruise, himself made it official that the actress who would be co-starring opposite him in his upcoming blockbuster sequel, Top Gun 2, will be none other than Labyrinth actress, Jennifer Connelly. Fast forward to 2019, and the 48-year-old actress couldn’t help but exhibit her anticipation with the sequential project. 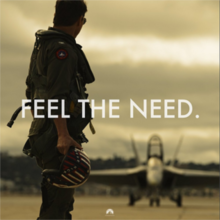 Connelly is so "excited" to star opposite Cruise in the Top Gun follow-up because of his "extraordinary" career. While the actress is keen to remain tight-lipped about the movie's plot, Connelly has spilled that she had an "amazing" time on set, and is looking forward to shooting more scenes for the upcoming blockbuster. "It's amazing, it's so fun to be part with and how extraordinary what he's [Cruise] done in his career and the work he's done and I'm really excited to be a part of it. We're still working on it so I'll be going back and shooting some more, we'll still be shooting through April." Mrs. Bettany also stars in the new Robert Rodriguez directed sci-fi flick Alita: Battle Angel, produced by James Cameron (of Titanic and Avatar). The star admitted she saw it with her husband, Paul Bettany (Vision-The Avengers franchise) and their jaws were left "hanging open" in astonishment. "I liked the world, I liked the design, I thought there's nobody else better to bring it to life than James Cameron and his team, and Robert Rogriguez I was really excited to see what they were going to do with it." "My husband and I saw it together and we kept looking at it and tapping each other on the shoulder and literally my jaw was hanging open. The first time we see Alita, I mean I couldn't believe it, it's so sophisticated now and advanced and so beautifully done. You believe it and it works because there was a time where there were earlier experiments with that in other films that I've seen that weren't successful but its clicked here." On the night, the New York-born actress also shed some of her opinions regarding the issue related to workplace-employee theft. The actress mentioned she has never 'borrowed' anything from a film set because she is a "compulsive confessor" and would always be honest had she liked something. "I'm a compulsive confessor, I'll say 'Oh I really like this, can I keep it?' But I wouldn't just thieve something and put it in my bag and pretend I didn't have it - it's not in me." The score for the follow-up is reported to have been provided by a German composer, Hans Zimmer (the Academy Winner for Best Original Score-The Lion King). The sequel is helmed by the director of Tron: Legacy (2010), Joseph Kosinski.